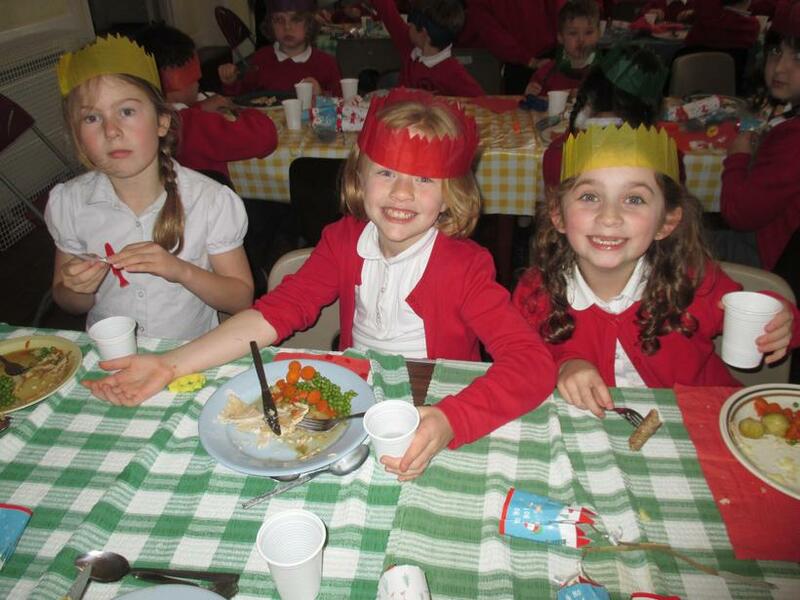 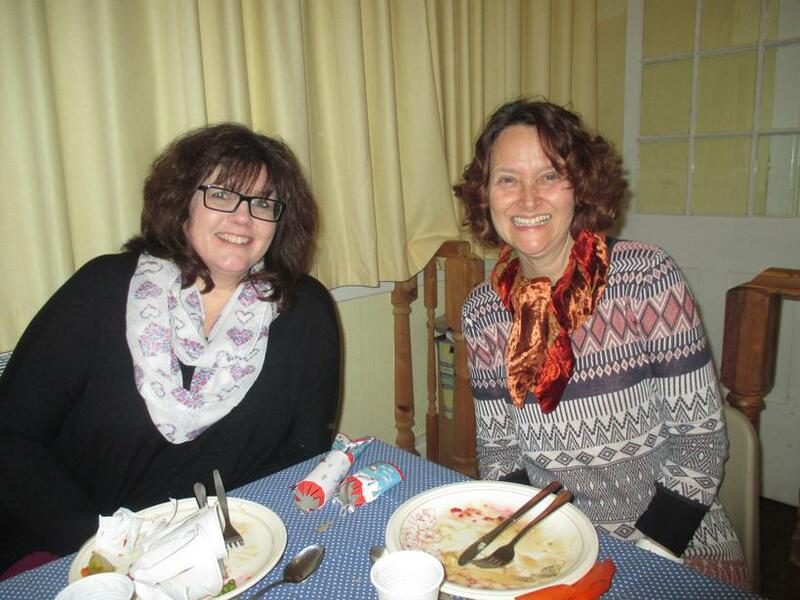 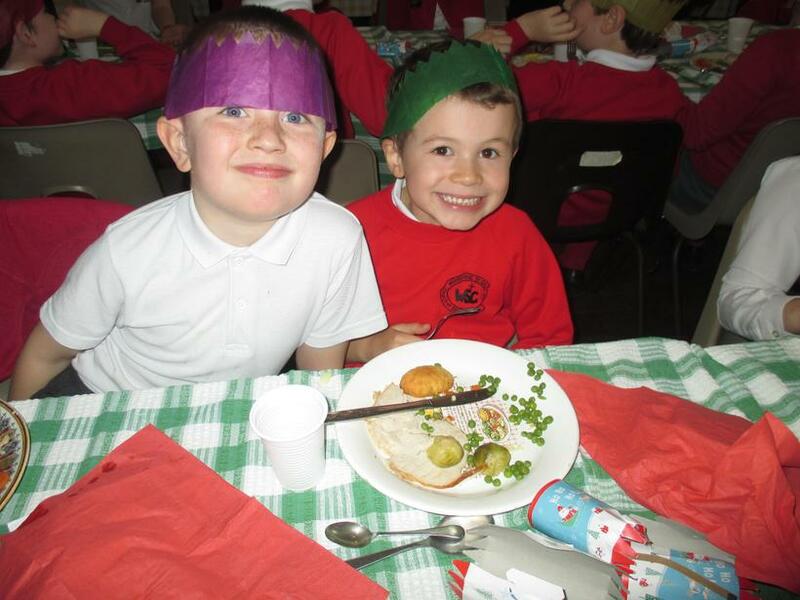 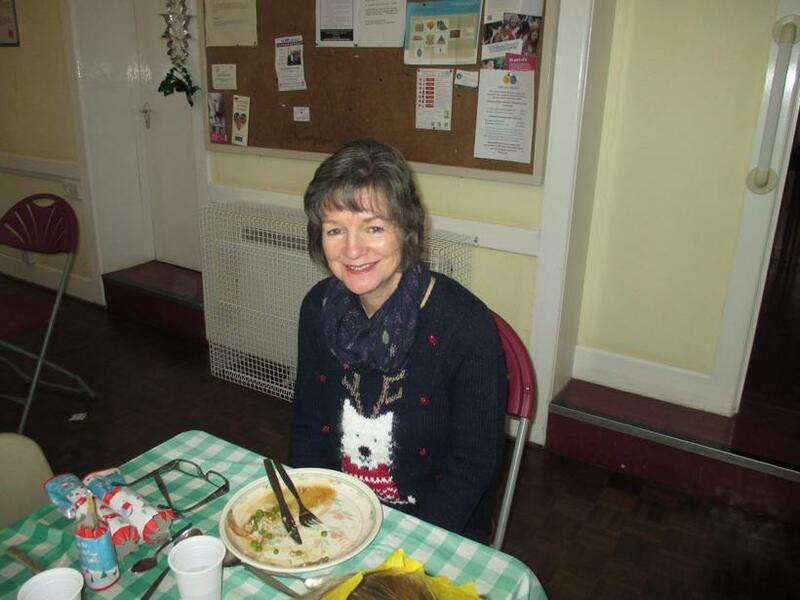 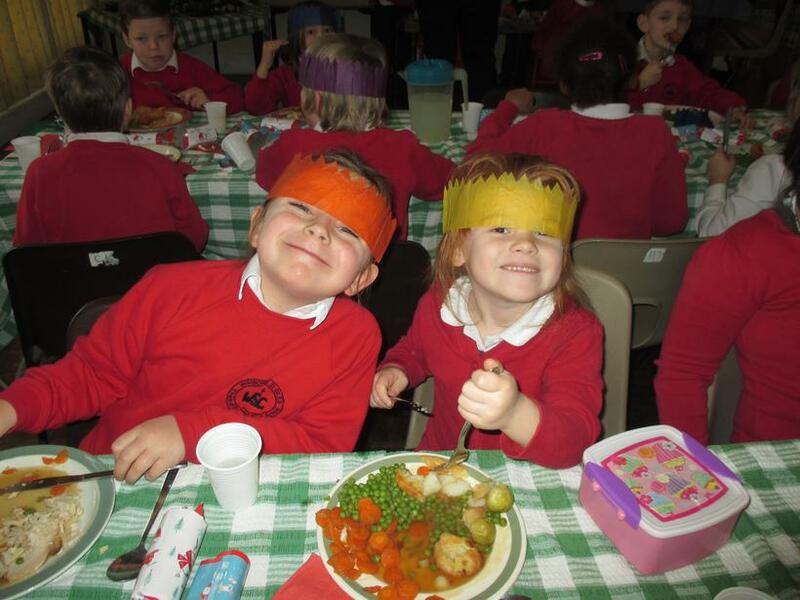 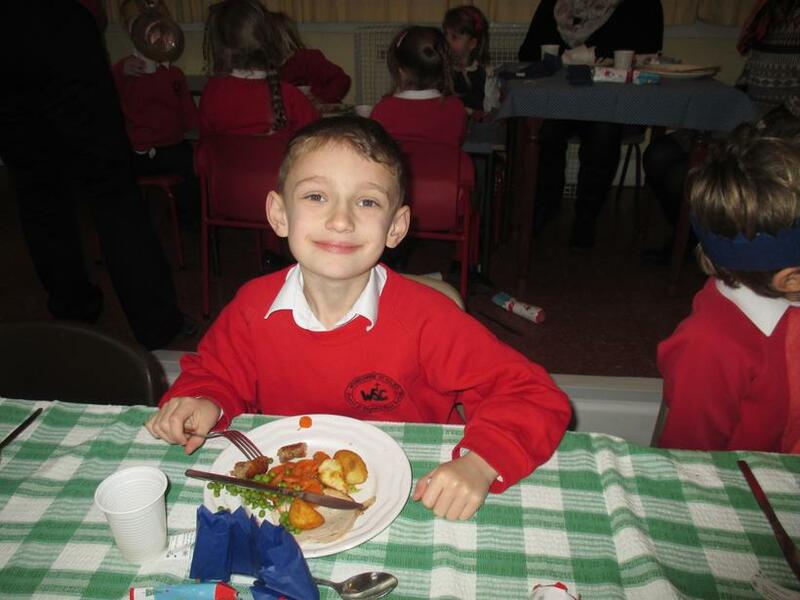 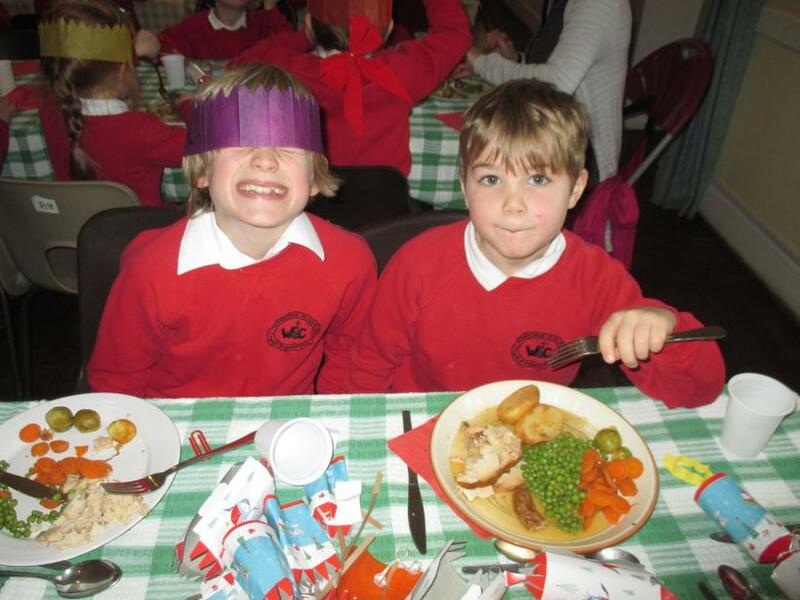 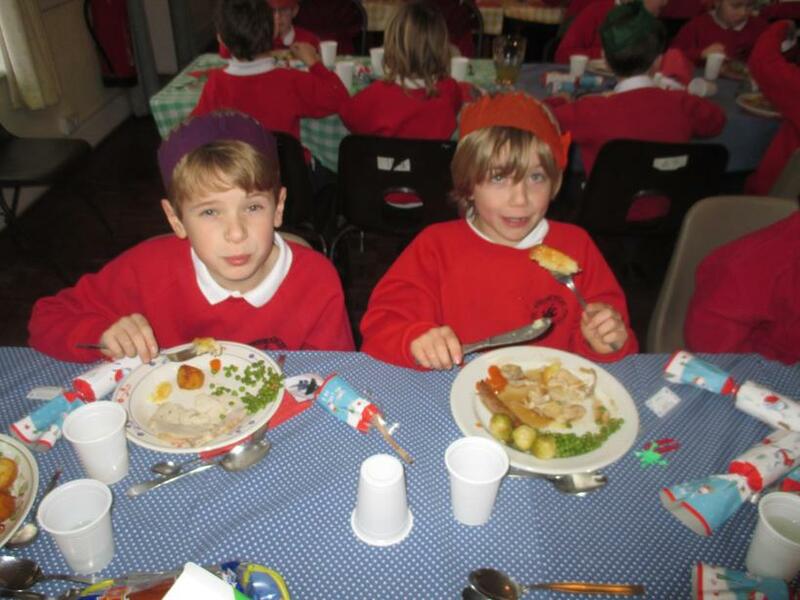 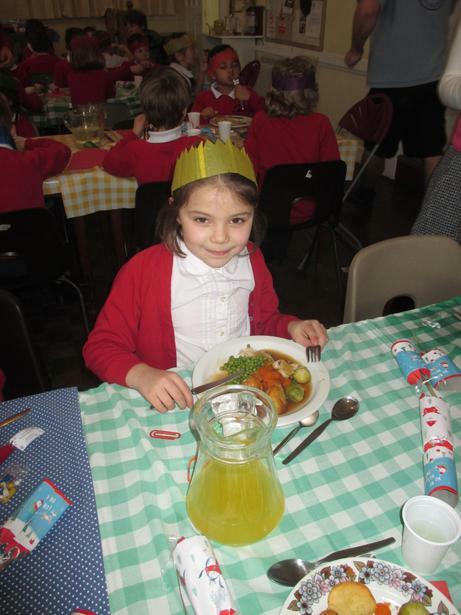 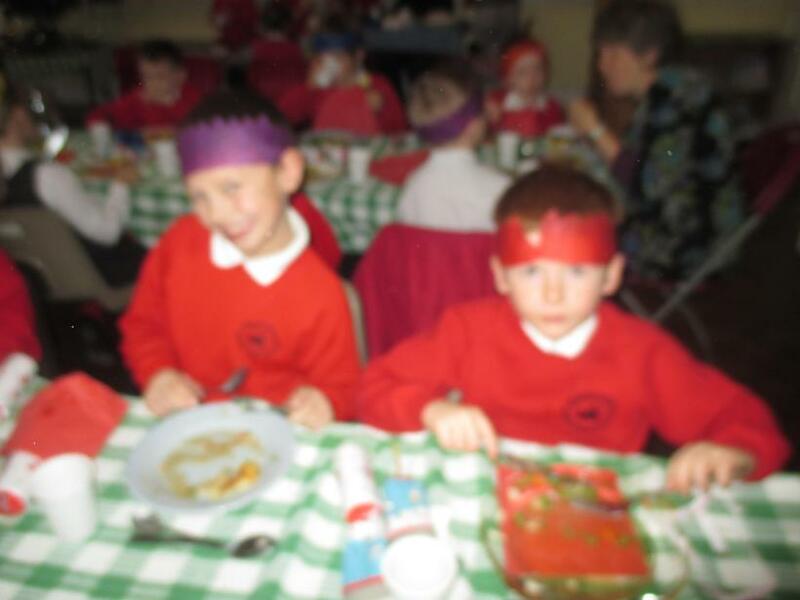 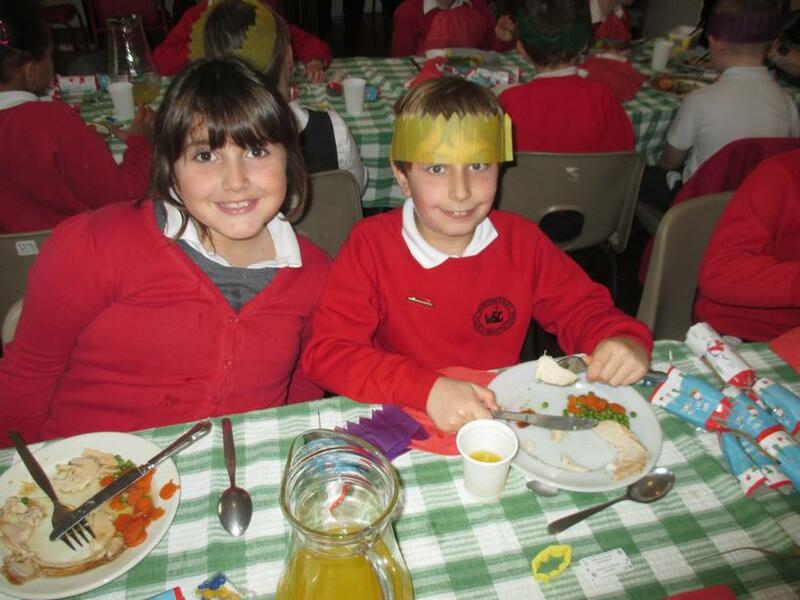 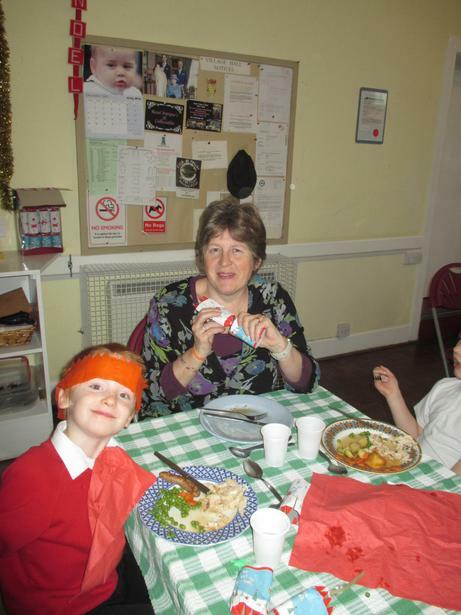 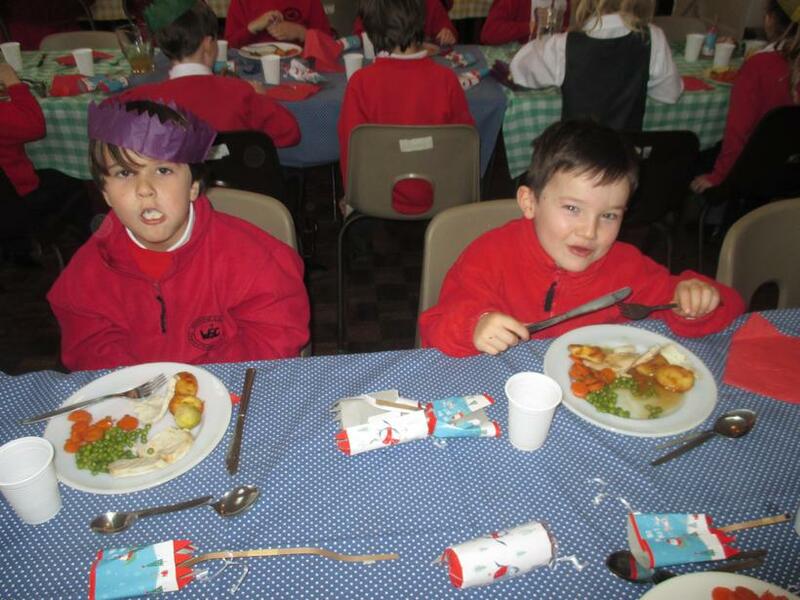 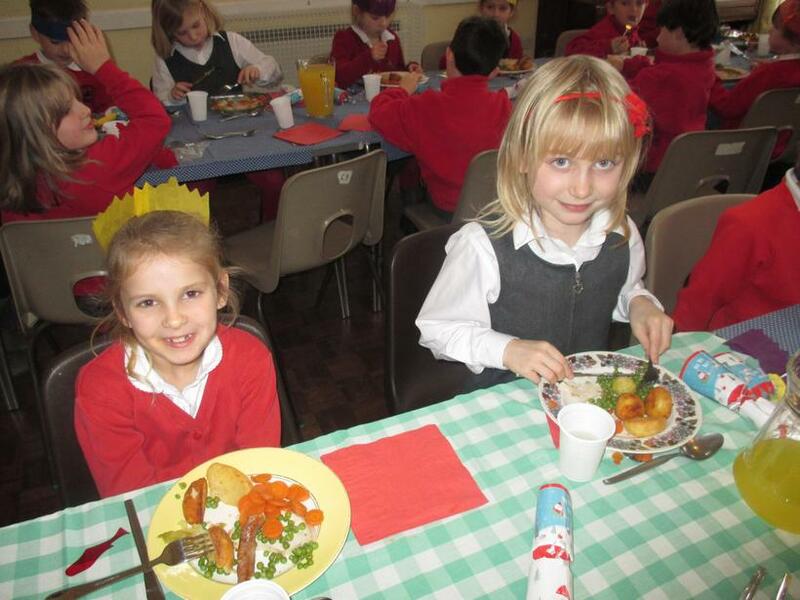 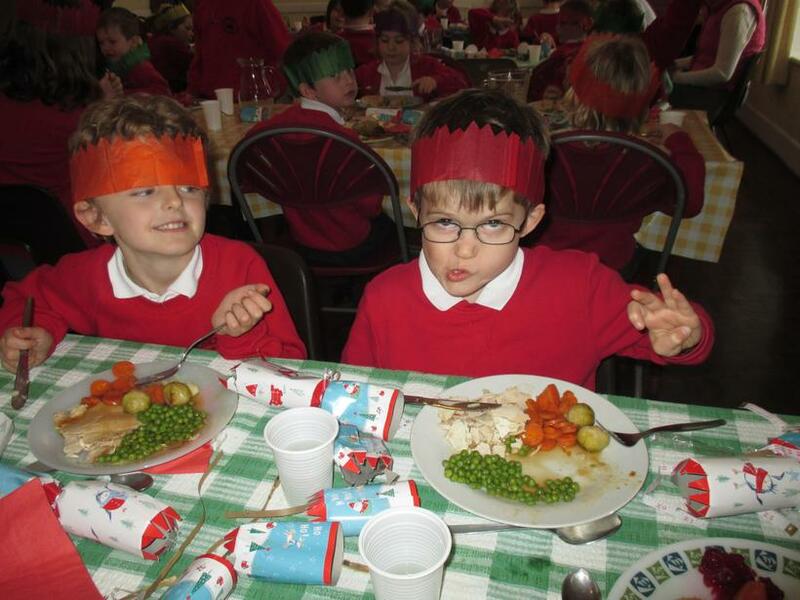 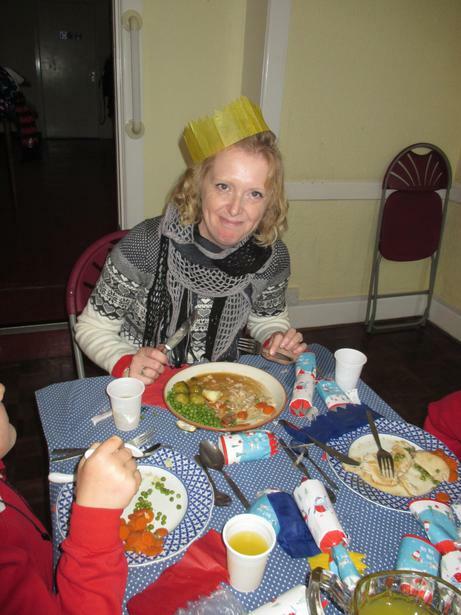 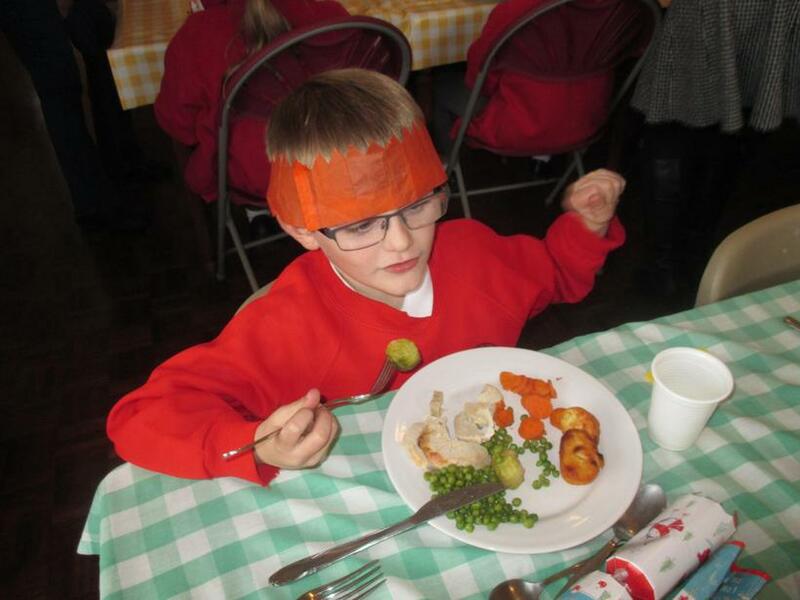 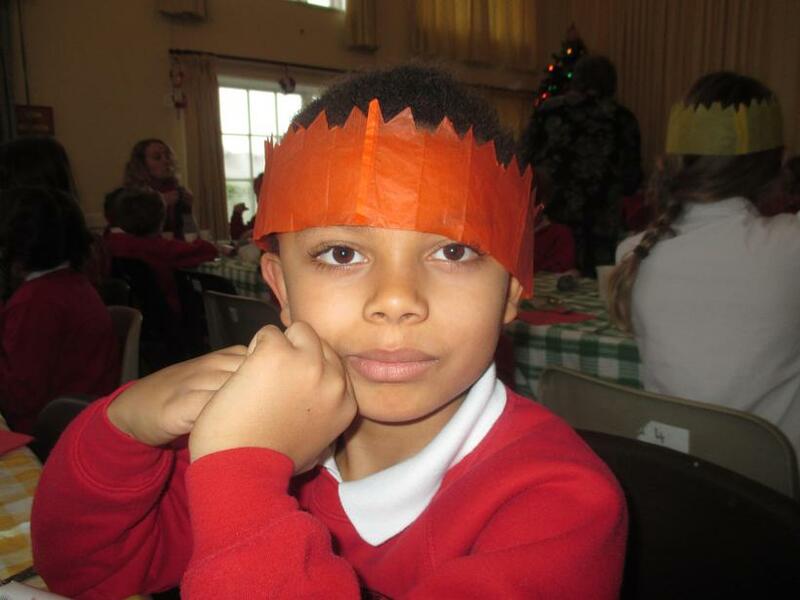 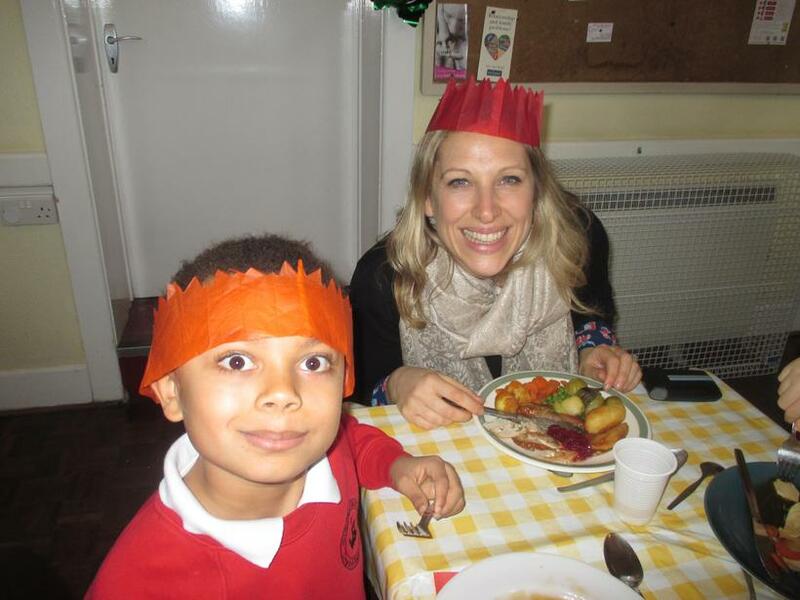 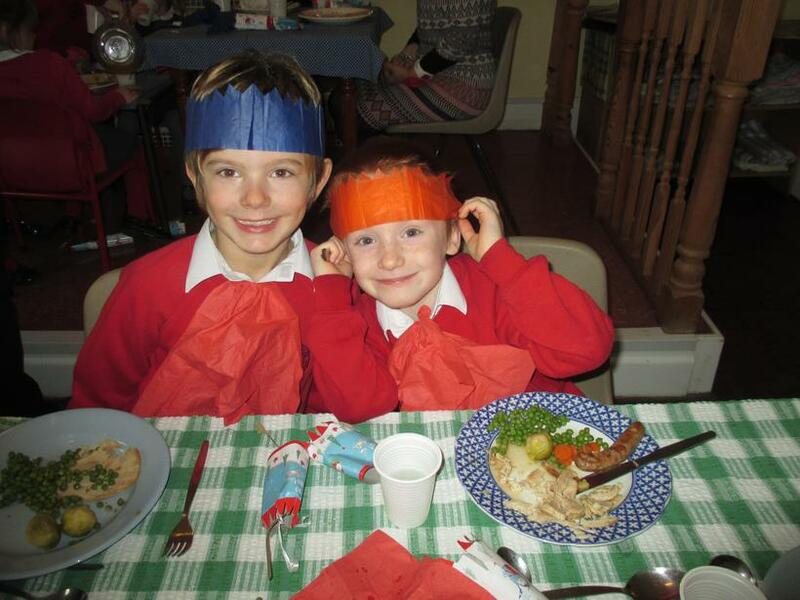 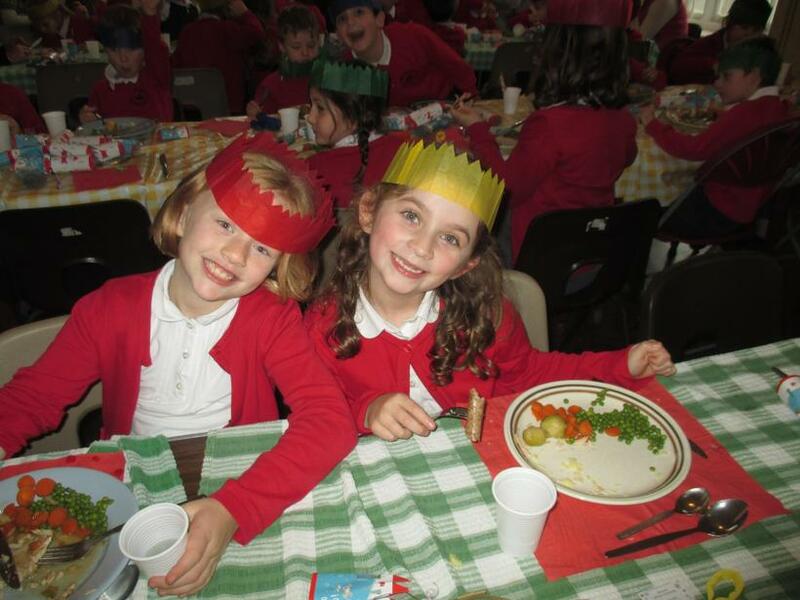 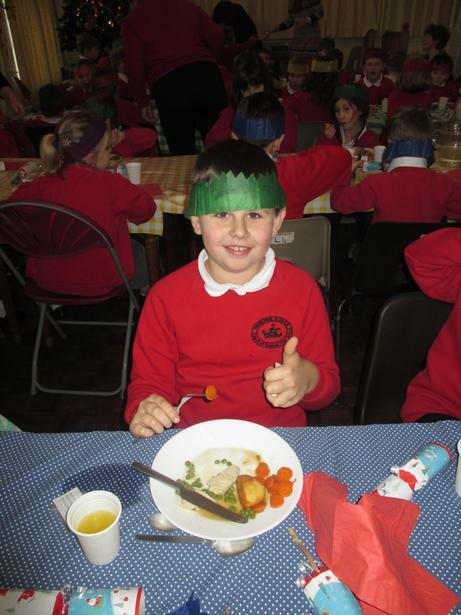 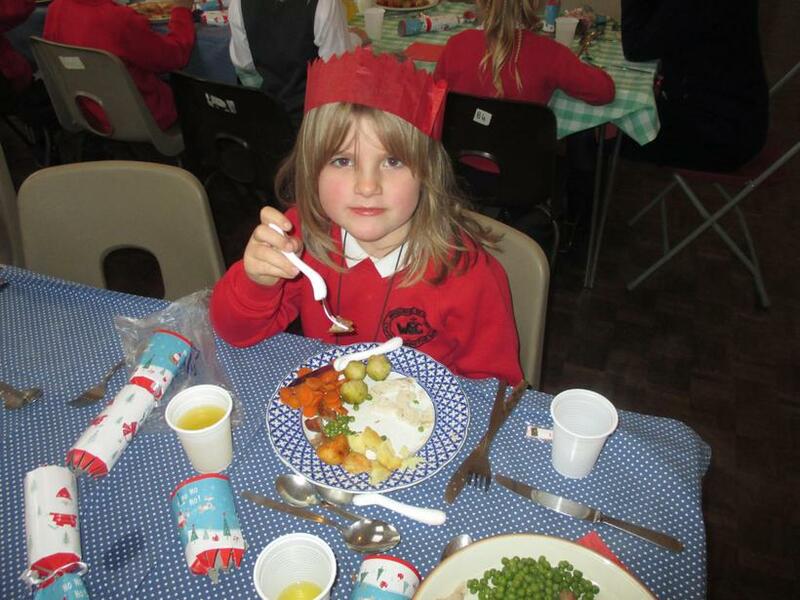 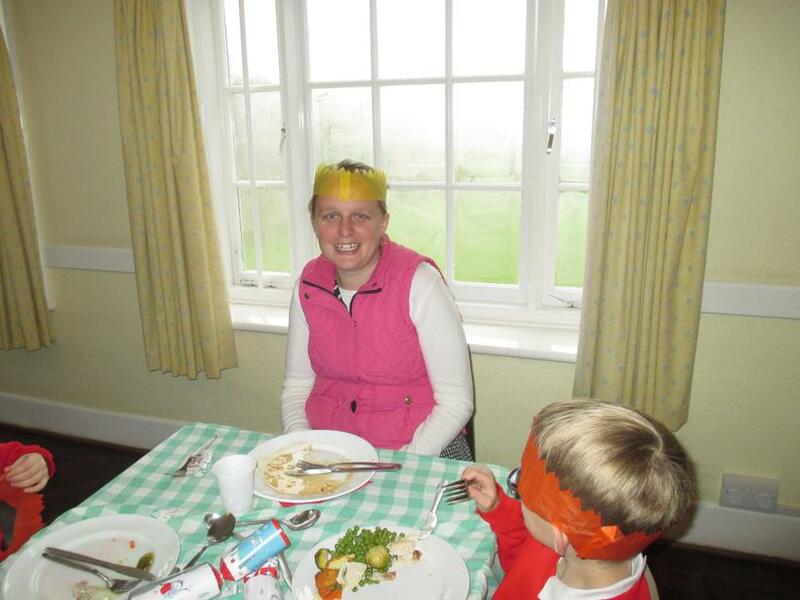 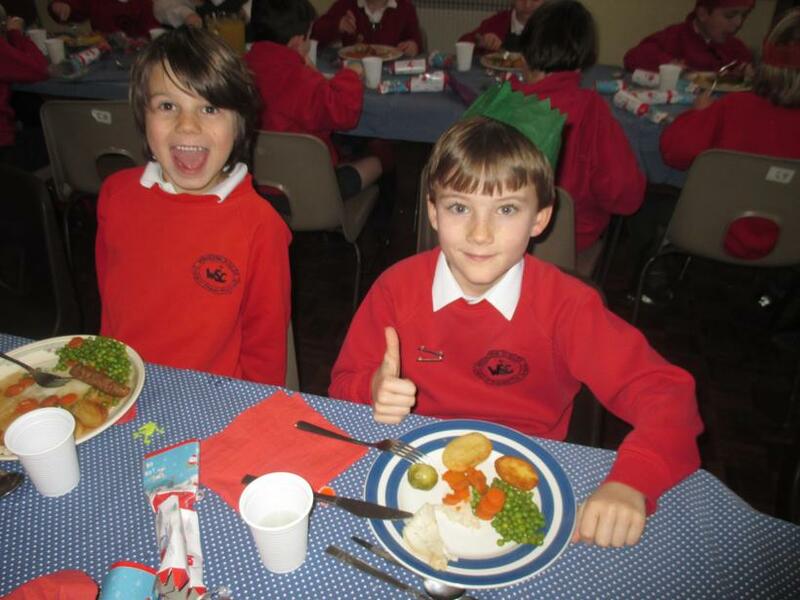 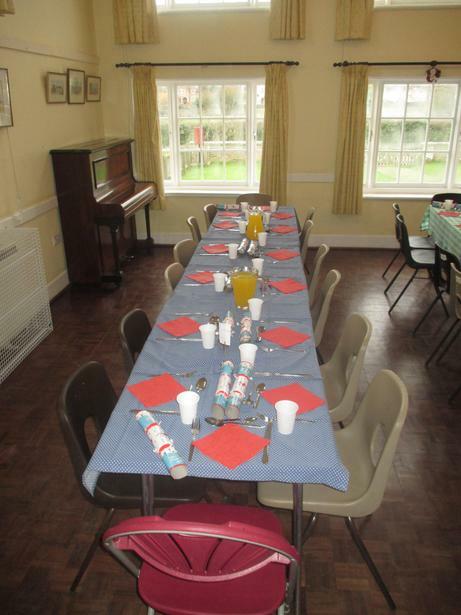 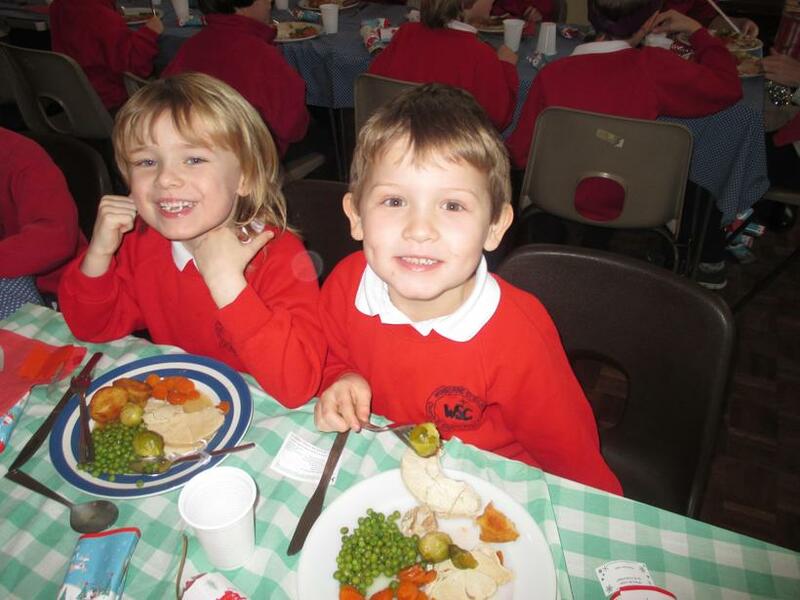 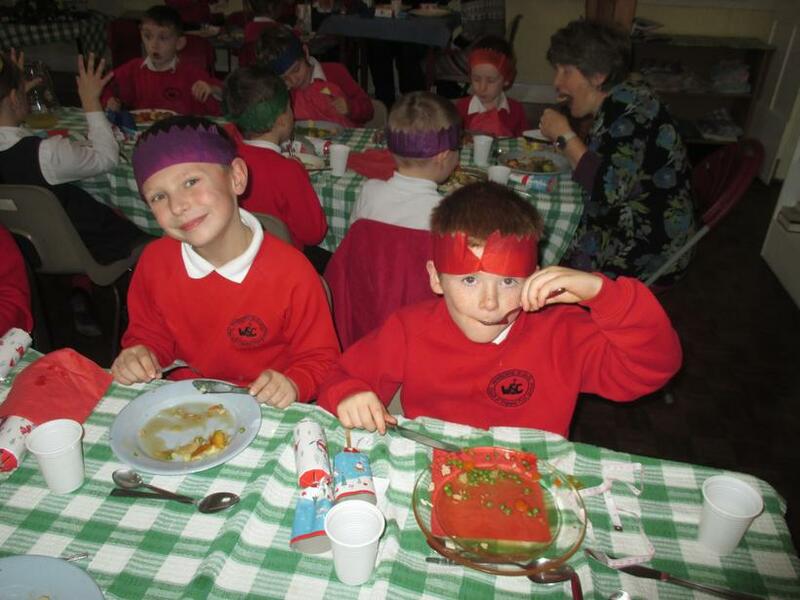 Today the Governors very kindly provided all the children and staff with a fabulous Christmas lunch in the village hall. 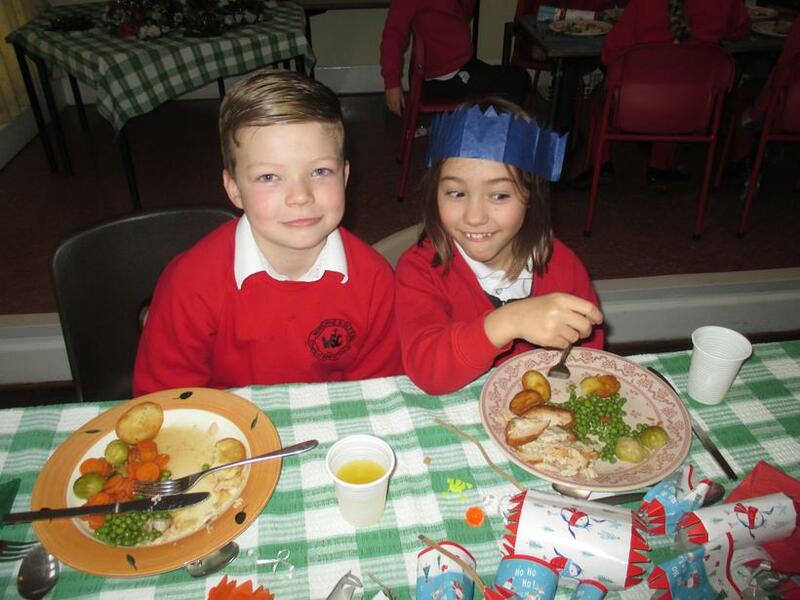 The smiles on the children's faces said it all and we are very grateful for all the efforts of the governors; Dawn Leader, Rosemary Tong, Sarah Chandler, Catherine Lane, David Benson and Steve Butler and parents; Duncan Chandler and Debbie Erasmus. 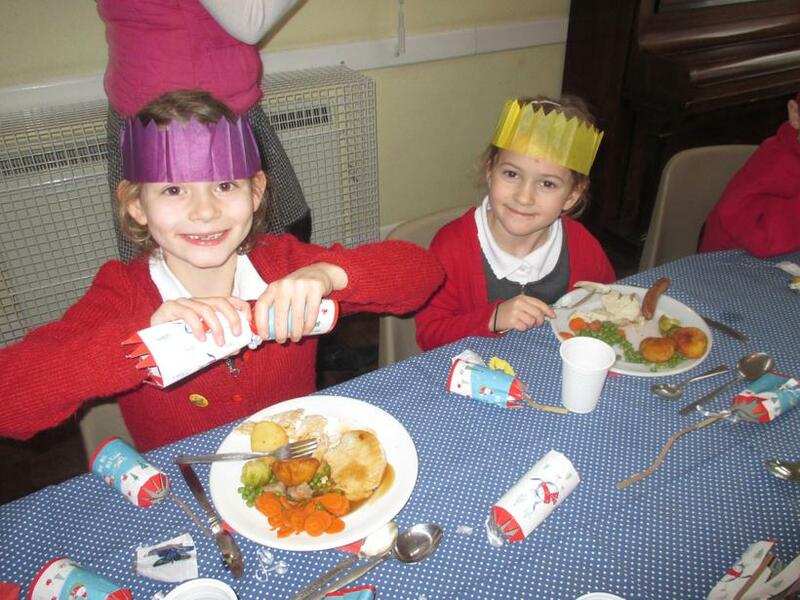 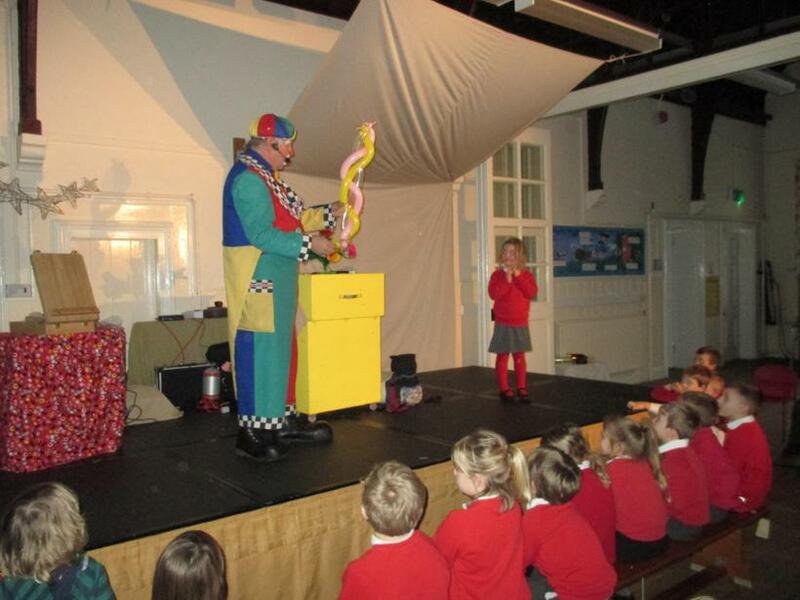 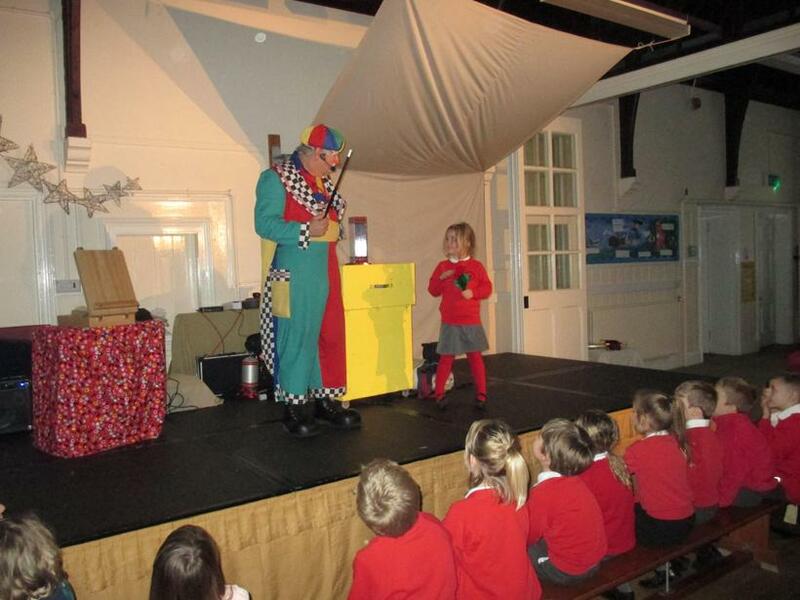 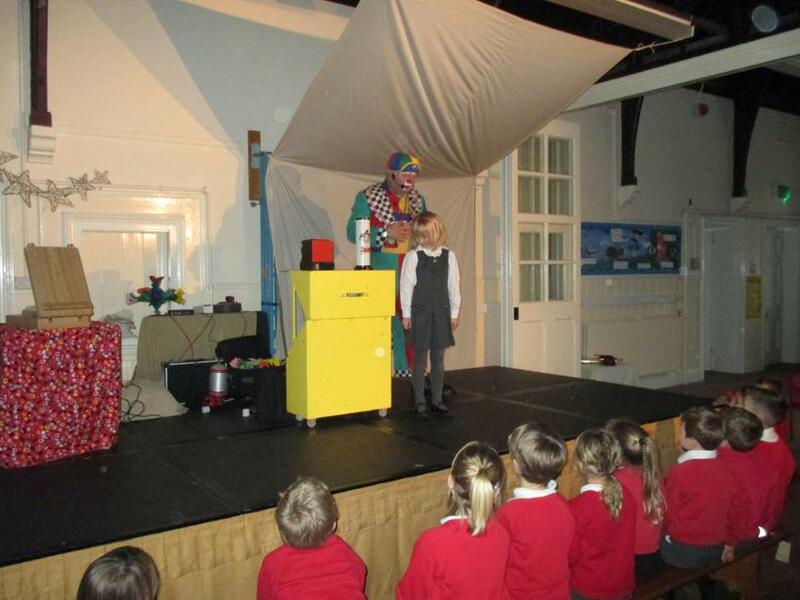 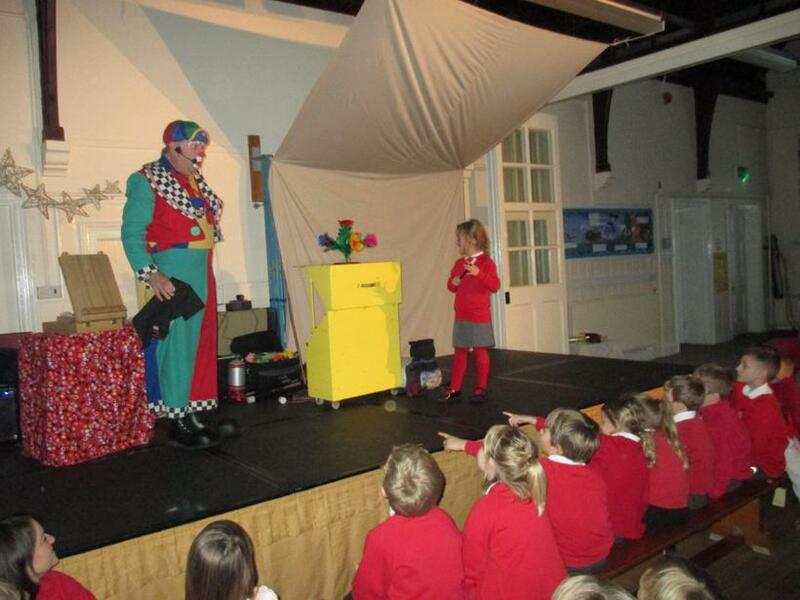 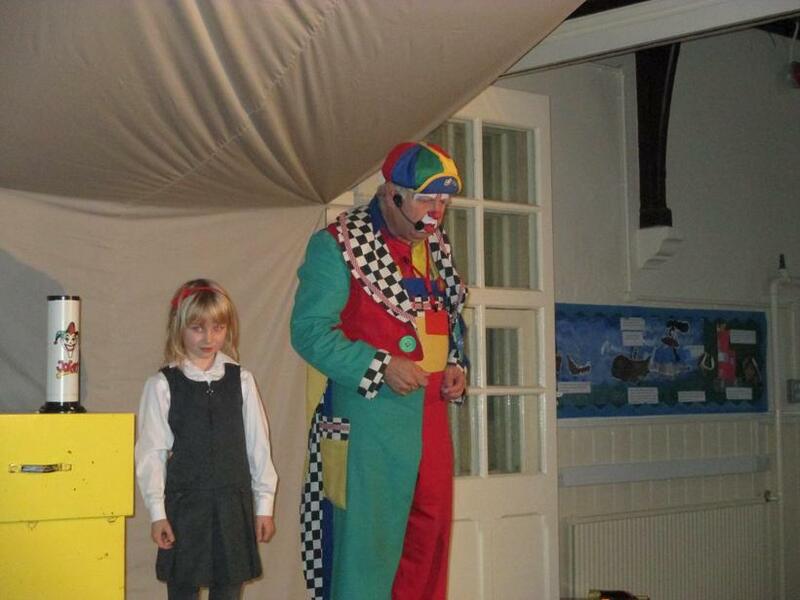 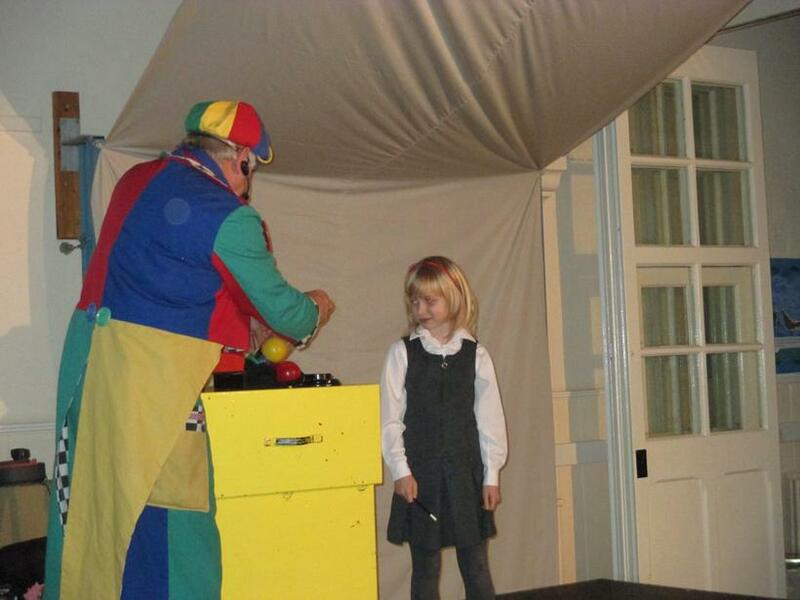 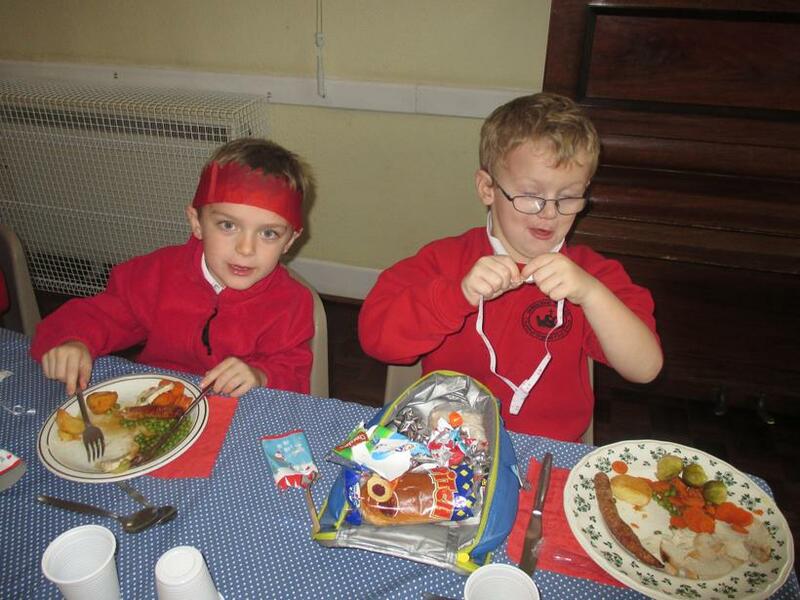 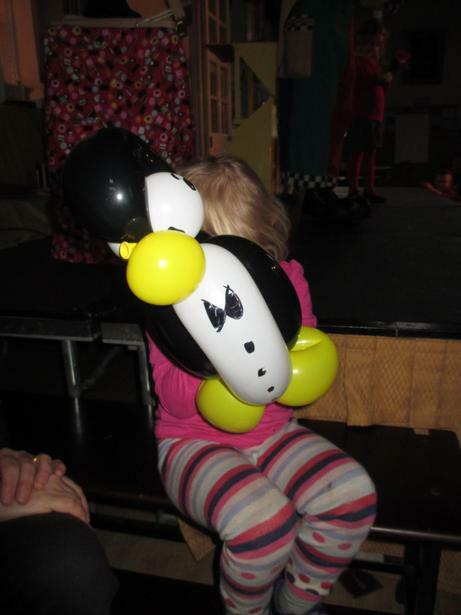 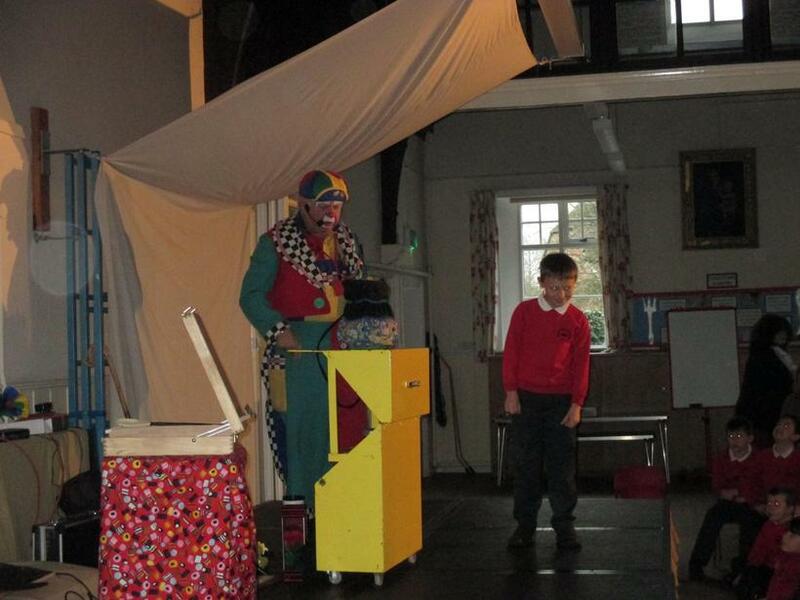 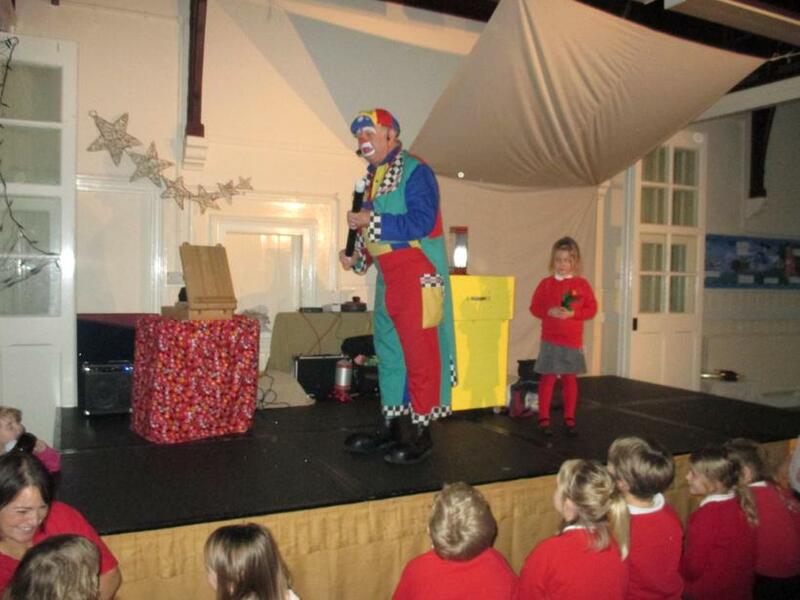 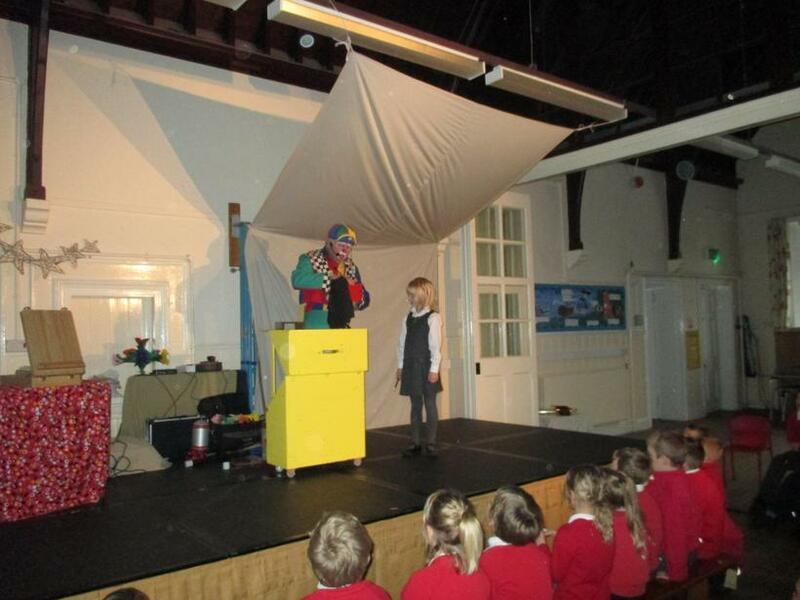 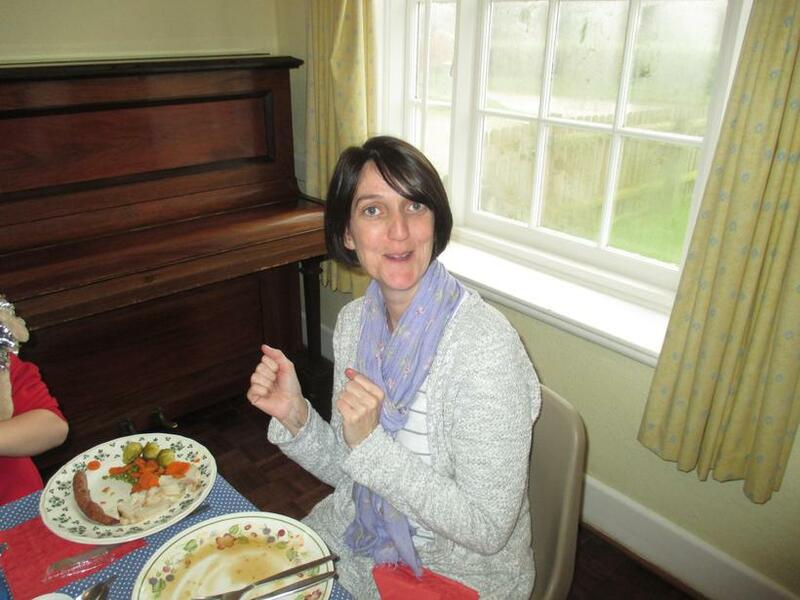 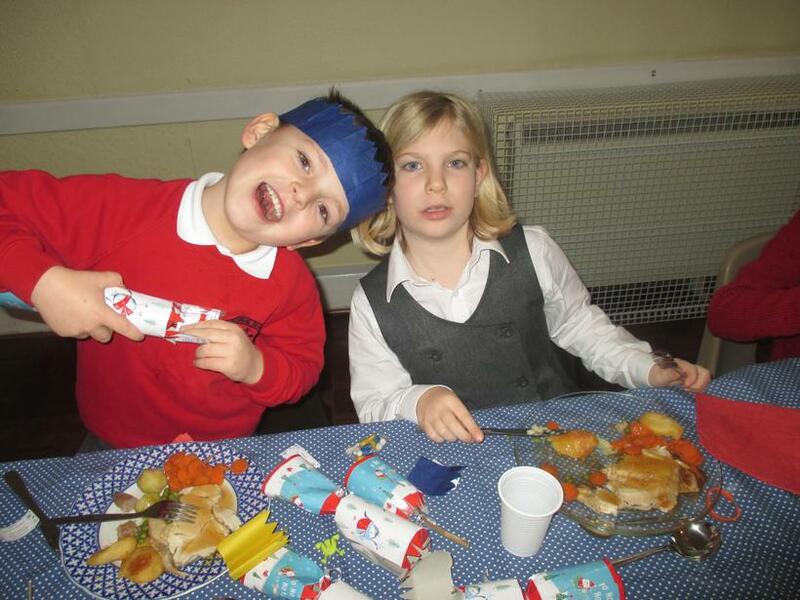 Following the lunch the children returned to school for an afternoon of 'Clowning Around' which was fabulous.